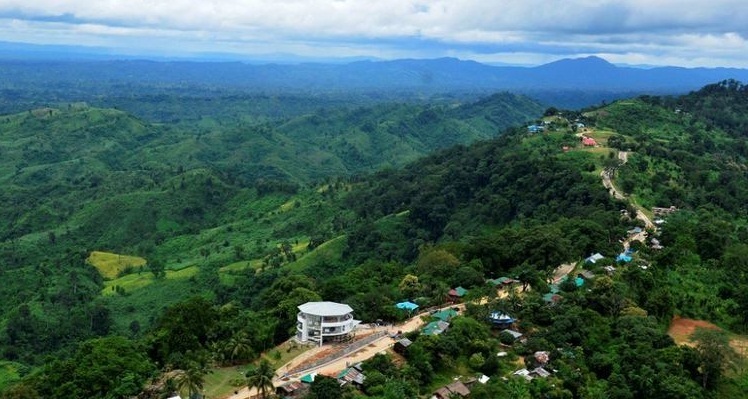 The Arab Tourism Organisation on Wednesday showed its keen interest to provide support in training programs and infrastructure development for flourishing tourism in Bangladesh. The interest was shown when a delegation of Arab Tourism Organisation led by its president Dr. Bandar Fahad Al-Fehaid today called on State Minister for Foreign Affairs Md. Shahriar Alam at the Ministry of Foreign Affairs this afternoon, a press release said. During the call on, the State Minister and the delegation members discussed on various issues related to potential of tourism in Bangladesh.